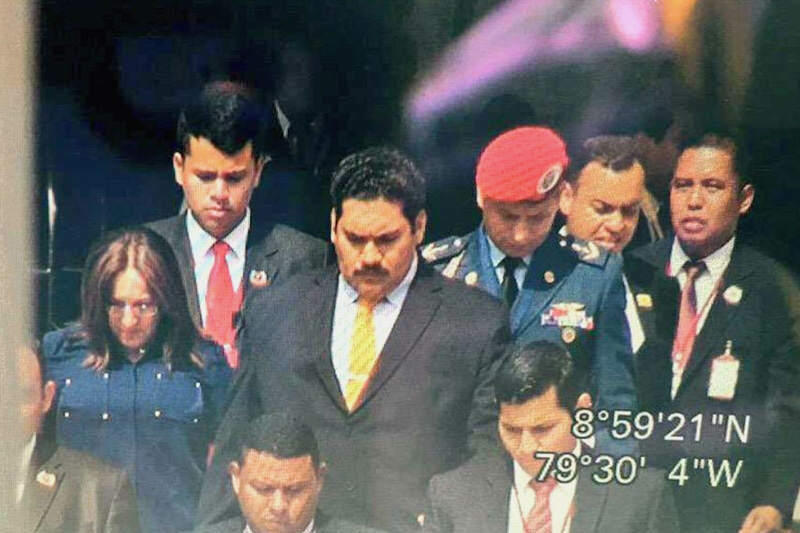 Our friend Daniel Lansberg-Rodríguez took the issue of Maduro’s stunt double in Panama, and ran with it – all the way to the end zone. He weaves a masterful put-down over at Foreign Policy’s Transitions blog. The act of picking out one’s own body double must be greatly discomfiting: Every unconscious mannerism, each nagging bodily insecurity must be spotlighted, and considered objectively, if the ruse is to be a success. And while wrestling with one’s own inner demons is one thing, picking out a body double for your wife seems a particularly dangerous game — particularly for a man so clearly concerned with his own mortality. Ridicule is not an easy thing to pull off – try too much and you sound petty, go for too little and it’s boring. Daniel struck a terrific tone, and he got it juuuuust right. Great job. PS.- I apologize for not writing much the last few days – traveling takes a lot out of my schedule, and I’ve spent the past few days playing catch-up. I’ll have something new tomorrow.